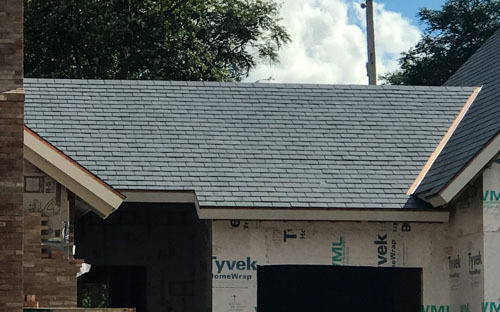 Solid, sturdy, and long-lasting, Slate Roofing is one of the few roofing products that’s been proven over several generations. Slate comes in a variety of colors and sizes, and can be installed with a variety of offsets and exposures. At Summit Point Roofing we buy product direct from the Quarries in Vermont in order to bring you the highest quality product, free of flaws, and sourced right here in the U.S. of A. Slate requires the work of a true craftsman and our trained installers are just that—craftsmen. 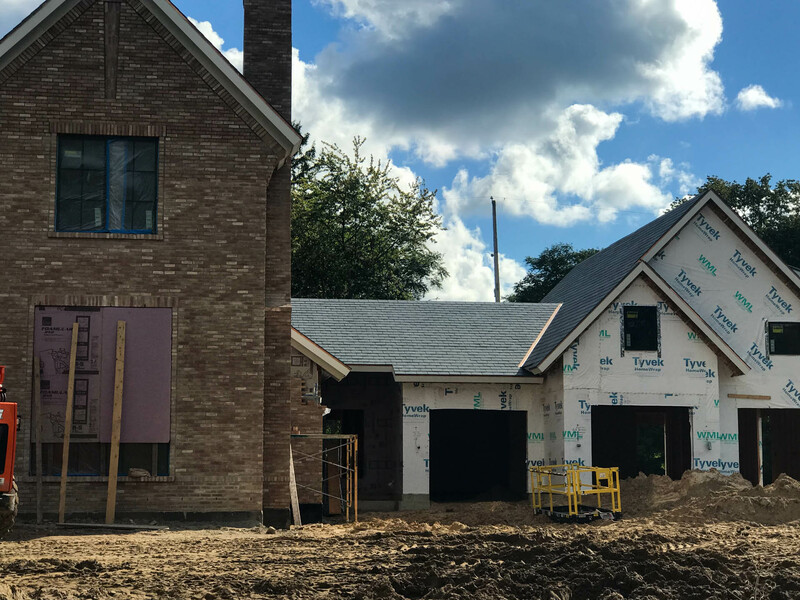 When installing a roof that’s capable of lasting for more than a hundred years, it's important to choose the right components and contractor in order to maximize the useful life of your roof. A contractor like us.